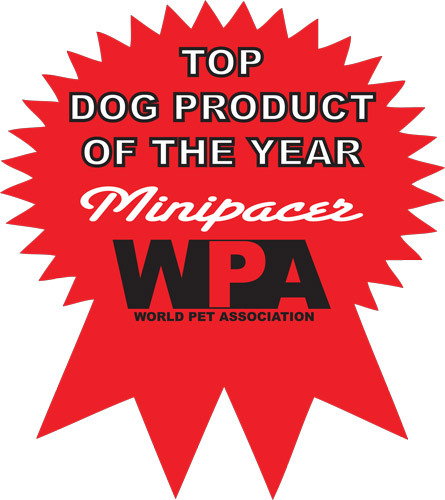 The Minipacer dog treadmill has been engineered with the smaller dog and smaller spaces in mind. Don’t let the size fool you. The Minipacer dog treadmill is built from carbon steel and can support dogs up to 55lbs. 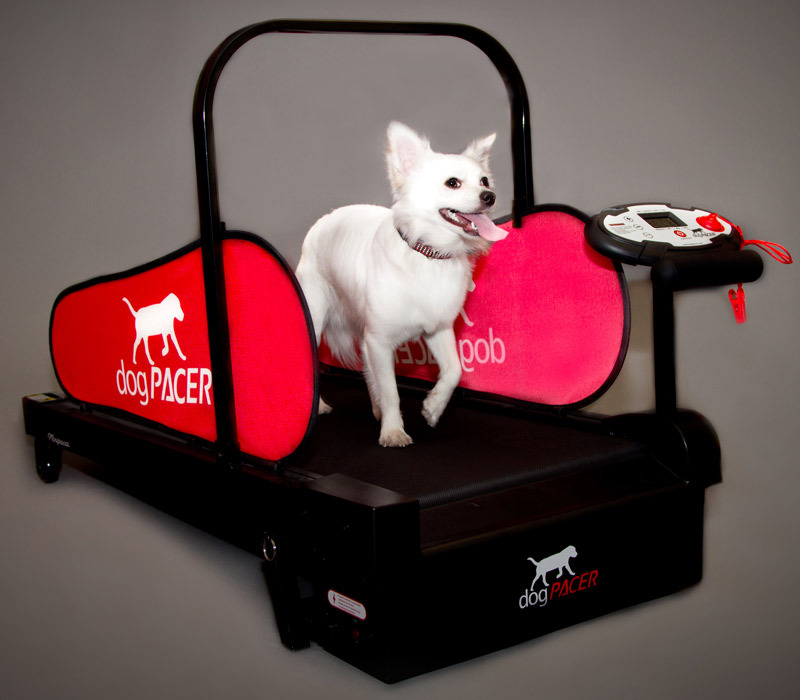 The Minipacer dog treadmill is completely portable and will make indoor exercise a breeze. See for yourself how our newest addition to the dogPACER™ family has begun to revolutionize the potential for smaller breeds. Our certified dogPACER trainer Geralynn will show you how to teach your dog to run on a dog treadmill. 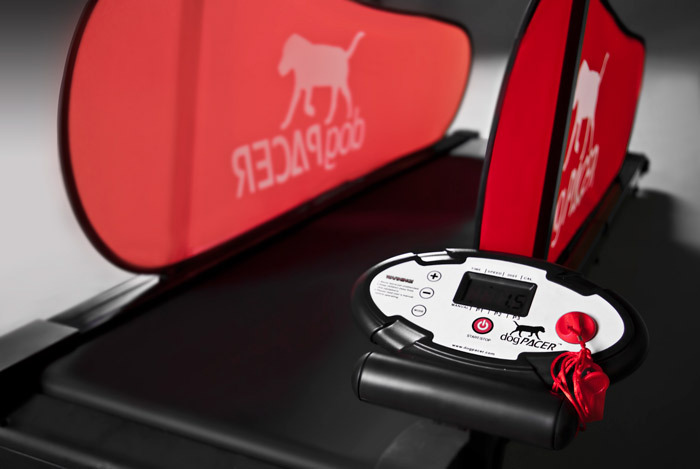 Click the button below to add the dogPacer Minipacer Treadmill to your wish list.